Like new! Lowest priced 4 bedroom single family home in the area. What a deal! Remodeled and rarely available 4 bedroom, 2 bathroom beauty located in desirable Tequesta. Gorgeous new metal roof. Brand new hurricane impact windows and doors throughout, new AC. New updated kitchen featuring all new stainless steel appliances. All bathrooms have been updated, brand new vanities, tile and more. This home sits on a nice size lot, bring your boat, truck and more as there are no restrictions. A short distance to the beach and some of the best restaurants around. Information is deemed reliable but not guaranteed, Measurements are approximate and all information should be independently verified. Ridgewood Homes: NEW LOWER PRICE Tequesta fixer-upper - Well built home in very desirable neighborhood - 3 bedroom/ 2 bath home has new impact windows and a new tin roof. Inside, it is renovation-ready for you to finish to your specs and taste. The home features a spacious living room, separate dining area, a large kitchen, and a screened outdoor porch. Situated on a large, attractive, corner lot. Rarely available gated, manned entrance - 1 floor CBS villa on quiet cul de sac, 2 Master suites, vaulted ceilings ,large Living/Dining, wet bar. Family room & Breakfast nook, large inside Laundry/storage, 2+ car Garage that accomodates golf cart. AC & HW heater 3yrs new, no roof issues, however, owner has contracted for NEW CEMENT TILE ROOF to be installed.TCE Community Clubhouse offers, Fitness center, saltwater,heated Pool with travertine deck & outdoor Kitchen. Exterior house painting and lawn maintenance included in HOA fee. A Golf cart ride away is a choice (NOT MANDATORY) of two excellent private clubs: Turtle Creek Club & Tequesta CC offering Golf, Social, Dining, Bridge, MahJong ,Tennis. Beautifully remodeled three bedroom, two and a half bath home! Located on a cul-de-sac inside a gated community in Tequesta. Featuring white kitchen cabinets with pull outs and soft close drawers, granite countertops, freshly painted interior in 2018, crown molding thoughout, vaulted ceilings and an enclosed patio. Upstairs master bedroom with walk-in closet, marble bathroom shower and custom double vanity sinks, wood look tile floors. Two car garage. Brand NEW ROOF in 2015 and AC in 2018! North Passage amenities include 24-hour gated security, a heated community pool, tennis courts, playground and a newly renovated clubhouse. Voluntary golf membership is available through Riverbend Country Club and social membership is available through the North Passage Yacht Club. Tequesta Country Club: For those who do not know, Tequesta it is one of the few small towns still left in South Florida where people truly care, people really smile, neighbors greet neighbors on the sidewalks that meander throughout this remarkable town. 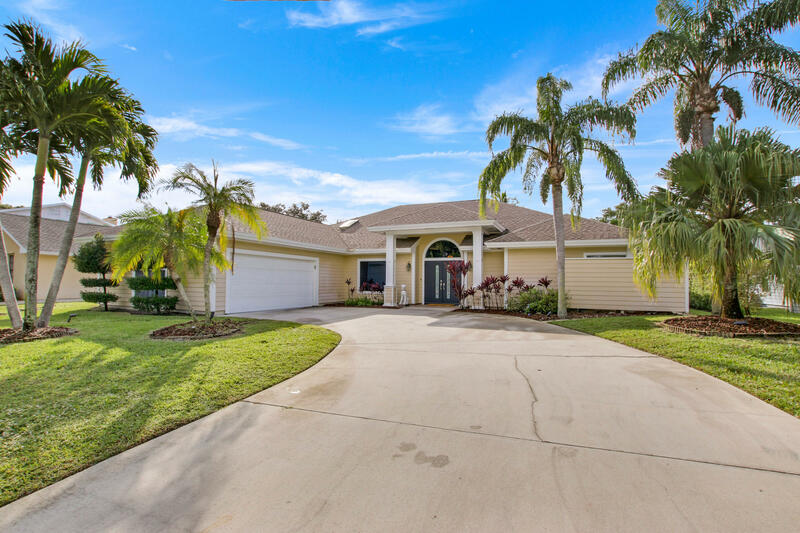 Surrounded by the Loxahatchee River, water is an equally important part of life here in the Village of Tequesta.Tequesta Country Club is a place of being and with this 3 bed/2 bath home that ideal Florida lifestyle can be yours. Constructed in 1971, the concrete block home is in fantastic condition with a preferred split bedroom floor plan and a spacious back yard on a lot that is in excess of 1/4 acre. Privacy is the key and this fully fenced yard is perfect for that active outdoor lifestyle that Florida is famous for. RENOVATED 5b/3ba POOL home on a spacious QUARTER ACRE lot in the heart of Tequesta. UPGRADED kitchen and bathrooms including QUARTZ counters, STAINLESS STEEL appliances, WOOD PLANK TILE flooring, new landscaping, & more! Home features an OPEN CONCEPT floor plan with a kitchen overlooking the dining area & living spaces. Perfect for entertaining or keeping an eye on the kids. Speaking of kids, a LARGE POOL AREA, playground space, & PLAYROOM make this a perfect family home. The village of Tequesta is an exceptional waterfront community with a variety of shops, restaurants, and family events. Own this home for $0 DOWN and PAYMENTS LESS THAN $3,400/MONTH! * This is not a commitment to lend. Restrictions may apply. No garage but home has a driveway for several cars and large storage room. 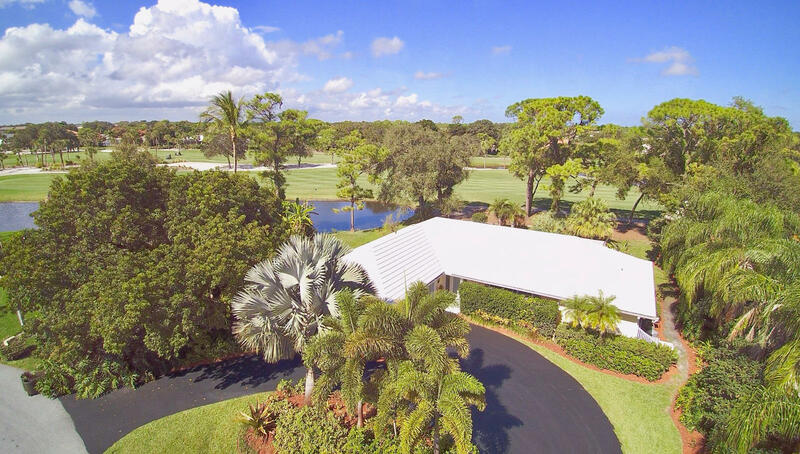 Tequesta: COME TO TEQUESTA COUNTRY CLUB AND LIVE THE DREAM. THIS PROPERTY IS LIKE COMING INTO A NEW HOME- ALL UPDATED IN 2018 FROM HEAD TO TOE!! THIS 3 BED RM 2.5 BATH CBS HOME HAS IT ALL,OPEN FLOOR PLAN WITH A GORGEOUS KITCHEN WITH FRIGIDAIRE STAINLESS STEEL APPLIANCES, QUARTZ COUNTERTOPS, RECESSED LIGHTING, AND BEAUTIFUL WOOD CABINETS, NEW FIXTURES, NEW PAINT, NEW FANS, MASTER BED RM HAS WALKIN CLOSET AND SHOWER,NEW SPRINKLER SYSTEM, 2 CAR GARAGE WITH NEW DOOR, STEP OUTSIDE INTO YOUR COVERED PATIO AND ENJOY YOUR SCREENED IN POOL WITH CHILD PROTECTOR GATE,ALL NEW LANDSCAPING, CIRCULAR DRIVEWAY,TEQUESTA COUNTRY CLUB HAS A VOLUNTARY SMALL HOA WITH ACCESS TO BOAT RAMP. ALL WINDOWS ARE IMPACT. An ideal location at the end of a cul-de-sac with panoramic views of the 5th fairway and pond of Turtle Creek Golf Club where various types of memberships are available but not required. This comfortable residence has 2 bedrooms and 2 baths with a 2 car garage. Open, bright and light with a split plan--possible in-law set-up. In addition to the screened patio there is a fenced in lap pool (the heater is not warranted). The roof is about twelve years old and the AC 4-5. There is city water and the sewer installation has been completed. The remaining $7000 fee is negotiable. A short ride to area beaches, fine dining, movie theaters, PBI Airport, Gardens Mall, Kravis Center and boating and fishing opportunities. A 90 day closing is requested. Buyers responsible for Title Ins & Doc stamps. Tequesta Country Club: LOCATION, LOCATION, LOCATION!! With room for a boat and located only 2 doors down from the community boat ramp, this home defines the Tequesta Country Club lifestyle, complimented by a gorgeous swimming pool surrounded by marble tile. With a spacious backyard ( room for an addition ) and pride of ownership seen throughout, this house is a MUST SEE. Newer roof, New A/C, CBS construction, full hurricane protection and curb appeal, this location in a word says...Paradise Found!! Tequesta Country Club: Great curb appeal! This clean 3BR/2BA pool home in popular Tequesta Country Club features a split floor plan, updated kitchen with white cabinets and granite countertops, updated bathrooms, spacious covered patio, new accordion shutters for hurricane protection and more! Great location with A-rated schools, access to the Loxahatchee River and just a short cart ride to Tequesta Country Club! Buyer pays balance of sewer assessment.